I can't believe this week is nearly over. 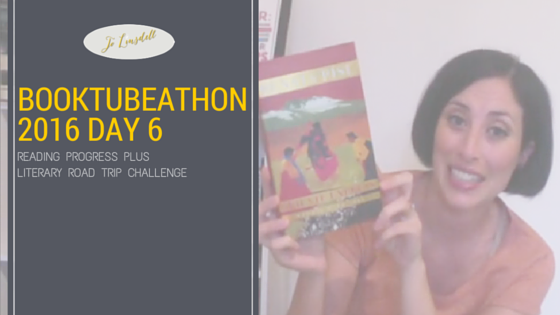 Absolutely loving my first BookTubeAThon experience. As tomorrow is the last day it's not looking likely that I'll meet all the challenges. Jane Austen has slowed me down considerably... but is totally worth it.